In the neighborhood? 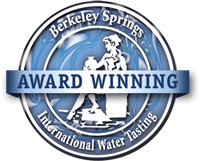 Drop by, save some money, and pick up some water or Organic Vitamin Spring Water. You can mix and match any of our items from 5 gallon bottles to 0.5 liter bottles. We make it quick, convenient and easy. There's no need to call ahead. 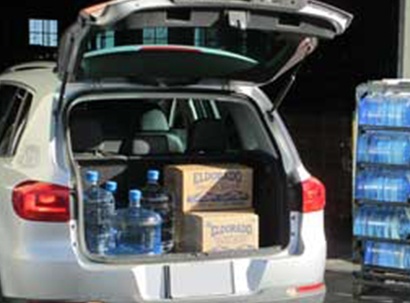 Pick up is available between 8:30 AM – 5:00 PM (M–F excluding holidays). 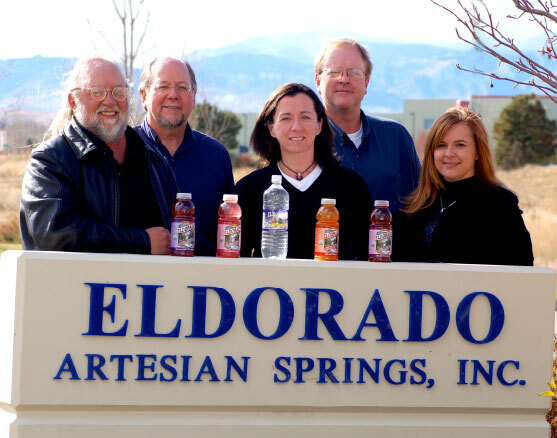 Eldorado Artesian Springs, Inc is located at 1783 Dogwood Street, Louisville, CO 80027. From Boulder: Head East on US highway 36. Go North on McCaslin, then East on Dillon Road. Go past 96th and North on Pierce (Colorado Tech Center). Go 2 blocks to the East on Cherry. Proceed 2 blocks North on Dogwood Street to the first building on the left. From Denver: Head West on US Highway 36. Go North on Highway 287 and West on Highway 42. 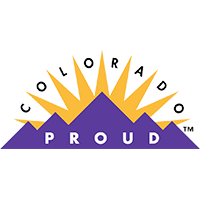 Go South on Colorado Tech Drive then 3 blocks West on Dogwood Street.